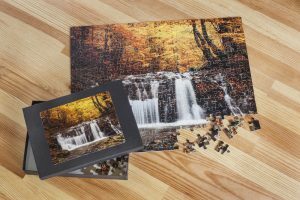 myphotopipe.com offers a variety of popular photo gift items for professional or consumer photographers, and for promotional business needs. 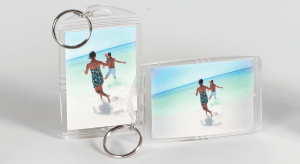 We offer artistically customized photo mugs, key chains, magnets, mouse pads and a number of other products. We are adding to our gift item offering all the time, so check with us to see our latest items. These products are perfect for gift giving and corporate promotional giveaways. If you need assistance or ideas, our staff can work with you, or your marketing and design team, to create an unforgettable keepsake. Have fun putting together your memories! 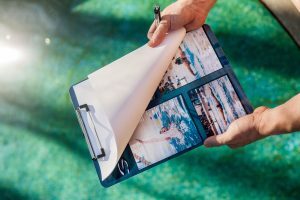 Your image covers the entire 8″ x 9″ surface! Perfect for office or home desk! Be greeted every morning with your favorite photo! Three shapes available: circle, snowflake, and ornate. 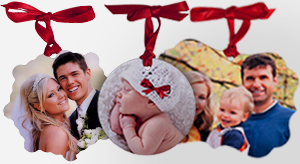 Use as an ornament, favors, gift tags, and more! Great for sports, support your athlete! Double sided and wallet sized. 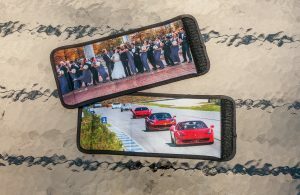 What is the turnaround time for Photo Gift products? 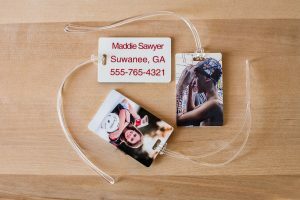 Photo Gift products have a three business day turnaround based on a 9 am receipt time in the lab. What materials is the Photo Mug made of? The Photo Mug is made of high quality ceramic. What file format for the photo is required for the Photo Mug? We prefer JPEG files and recommend a file with a minimum resolution of 800×640 pixels at 300. What is the actual photo size on the Photo Mug? The actual photo size for Photo Mug is 3″ x 3.5″ (for 11 oz. mug) and 3.25″ x 5.25″ (for the 15 oz Mug). What is the size of the Photo Mug? 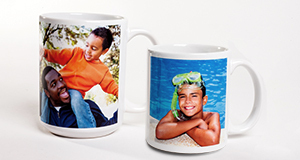 The photo mugs come in two sizes: 11 oz and 15 oz capacities. How do I take care of my Photo Mug? The Photo Mug is dishwasher safe. Since the image and surface of the ceramic mug can be scratched with an abrasive object, care should be taken when loading and unloading the product from the dishwasher. Our Photo Mugs are also microwave safe. What is the key chain made of? Durable plastic key tag with a metal key ring. What materials is the Photo Mouse Pad made of? The Photo Mouse Pad is made of a soft Neoprene material with a special surface where we print your photo. What file format for the photo is required for the Photo Mouse Pad? We prefer JPEG files recommend a file with a minimum resolution of 800 x 640 pixels for best results. What is the size of the photo that will be printed on the mouse pad? 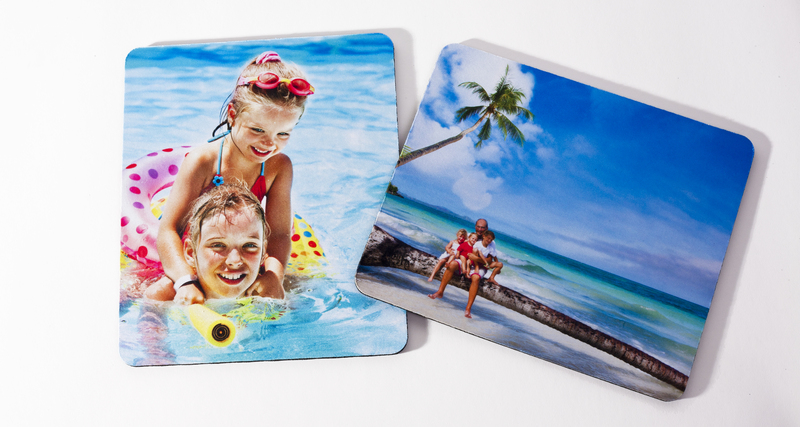 The actual photo we print will be 8″ x 9″, and will cover the entire surface of the Mouse Pad. How do I clean my Photo Magnet? 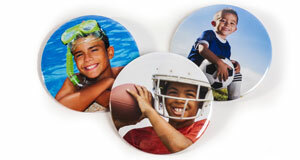 All Photo Magnets have a lustre finish to protect your photo. Clean with a slightly damp cloth. Do not submerge in water. How do I take care of my Photo Magnet? To enjoy your photo magnet for years to come, do not pull on the seams. What file format for the photo is required for the Photo Magnet? We prefer JPEG files recommend a file with a minimum resolution of 640 x 480 pixels at 300dpi. What size are the Photo Buttons? What file format for the photo is required for the photo button? We prefer JPEG files and recommend a file with a minimum of 900×900 pixels at 300. What kind of pin is on the back of your photo button? A 1” pin is secured on one side inside of the button with a safety clasp for securing. How is the photo protected on the button? 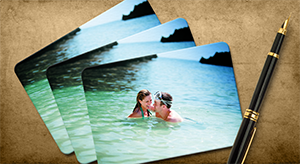 Your photo is securely placed under a laminate cover to protect it from scratching.